Watch Hilary Mantel, author of the Man Booker Prize-winning ‘Wolf Hall’ and its sequel ‘Bring Up The Bodies’, talking about the primary focus of her new novel, Anne Boleyn. Amazing news at 4th Estate HQ! 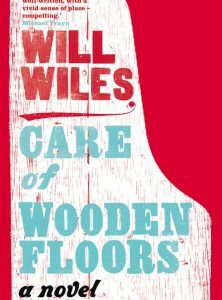 Care Of Wooden Floors by Will Wiles has been longlisted for the Desmond Elliott prize 2012. 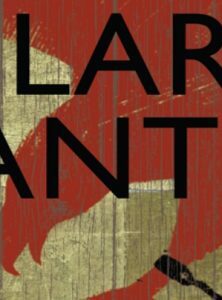 The committee noted how ‘this longlist reflects a trend in debut fiction of bringing contemporary resonance to some traditional heavyweight themes’, and Wiles’ novel is no exception. Watch Hilary Mantel talking about her new novel Bring Up The Bodies, the forthcoming sequel to the Man Booker Prize-winning Wolf Hall. 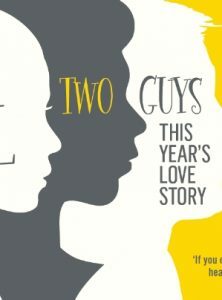 One Girl, Two Guys. This Year’s love Story. Brown University, 1982. Madeleine Hanna, dutiful English student and incurable romantic, is writing her thesis on Jane Austen and George Eliot – authors of the great marriage plots. As Madeleine studies the age-old motivations of the human heart, real life, in the form of two very different men, intervenes. We have one advanced, limited edition copy of Hilary Mantel’s Bring Up The Bodies to give away. The edition is one of 500 printed from the uncorrected author manuscript. The cover is printed on a textured paper, with wood effect detailing. The design uses the falcon detail from the hardback jacket, shown in red on a white background.